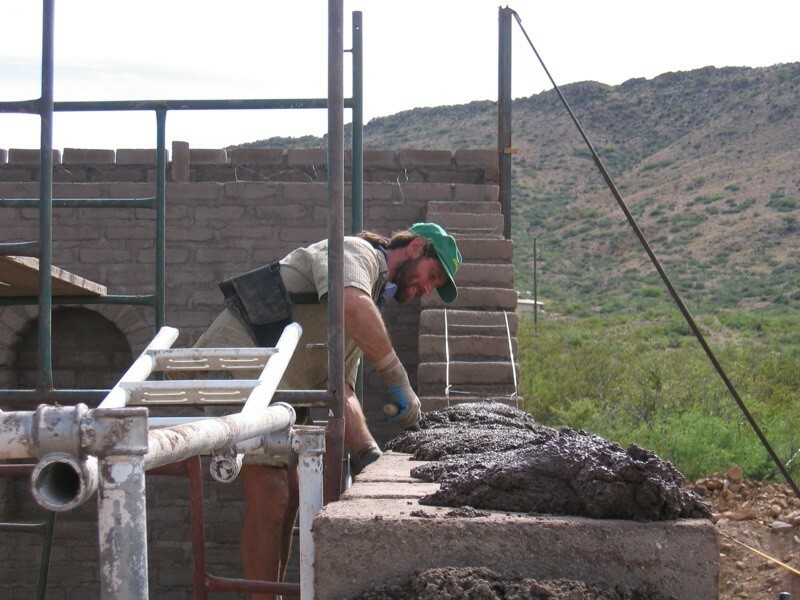 Masonry contractors work is an industry that requires a lot of back breaking work. It involves construction and working with a range of materials, including stone, concrete blocks, glass blocks, travertine, limestone marble and brick. With this in mind, it is extremely important for brick and stonemason contractors to protect their employees, while protecting their masonry business (Veneer or Solid) from potential financial loss. One of the best ways to do this is with Brick & Masonry contractor liability insurance coverage. In Canada, any business that works around a contract must carry this type of insurance. Plus, it will only play in your favor if you are fully covered. There are many factors that will determine the actual cost of contractors insurance. One thing is for sure if you own and operate a large company your premiums will be higher than someone who operates a small company. The more employees you hire, the higher your premiums will be. Insurance companies believe that larger companies, with a large number of employees are a higher risk. First and foremost, it is absolutely pertinent to better familiarize yourself with the risks that you will face on a daily basis. As a brick and stone mason, you can make lots of money if you work in any one of Ontario’s cities as an Ottawa contractor or Hamilton Contractor. Keep in mind, you’ll also face an abundance of risks. In fact, there is a possibility that you’re going to run into trouble with each and every client that you face. Despite going above and beyond to get the job done right, there is a possibility that the home’s foundation will eventually shift. This could be blamed on your brick and stone laying. You could also run into an accident. You might drop the bricks and damage the consumer’s property. Again, this could lead to a lawsuit. Suffice to say, the risks are enormous and you never know when something is going to go awry. Applying for Liability insurance coverage for stone masonries & brick laying contractors as quickly as possible is pertinent! Do not ignore this type of brick and stone mason contractors insurance. If you do, you’ll probably regret it in the future. Regardless of the risk exposures these construction works face in the structural masonry industry, which is extremely competitive and hard to profit in, our rates are cheap when it comes to contractor masonry general liability insurance quotes. We offer $2,000,000 CGL for contractors from $510/Year. The price changes based on your companies gross revenues, claims history, and residential vs commercial exposure. Apply for a Stone masonry & Brick layers general Liability Insurance Quote Now! When Should You Get Brick And Stone Mason Contractor Insurance? There are many people that mistakenly believe that they’re not going to get sued. This couldn’t be further from the truth. You truly never know what is going to happen from one day to the next. Just because you haven’t had any trouble in a year doesn’t mean that you will never experience a problem again dealing with masonry items. Simultaneously, you should realize that each and every client brings a new degree of risk. Each time you perform a job for your clients, there is a possibility that the situation will end with a potentially devastating lawsuit. Now, you must realize the importance of getting covered as early as possible. Make sure that you have plenty of insurance as early as possible. If you do not, you may be forced into a bankruptcy sooner rather than later. Now, you should know that your company is going to face numerous risks during a fiscal year. This could wind up resulting in two or three lawsuits each year. Therefore, you should make sure that your company chooses the right insurance and the right limit. Some insurance policies will have a per case limit, while others will have a limit per year, or referred to as an aggregate limit. Make sure that your insurance is capable of protecting your brick laying operations as well as every risk exposure on your stone masonry contractor business side from all potential problems. Do not be afraid to get a higher limit, because it could help you significantly in the future! The process to get contractors insurance for brick and stone mason companies can be far more difficult than you could ever imagine. If you’re not careful, there is a possibility that you will get an insufficient amount of coverage. This could leave you vulnerable to lawsuits and huge settlements. It is absolutely pertinent to work with a good broker. This is where we’ll enter the picture. We can help you get the coverage you need when you need. We always go above and beyond for you. We’ll work with you directly to ensure that you’re able to get the sufficient insurance that is needed to fully protect your business. We’ll ensure that you get the limit needed to protect your masonry business.